James H. Willie was considered by many to be a funeral director extraordinaire. 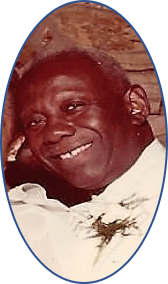 With his signature White shirt with a white tie and white sox, Mr. Willie as he was affectionately known would mesmerize the families he served with his famous “I don’t know why?” speech. His kind and compassionate demeanor allowed him to find favor with countless families throughout the New York area for over 50 years. Growing up and eventually assisting my grandfather, I had the unique opportunity to experience his personal touch and soft-spoken nature. The admiration the community had for grandpa, as a young man was astounding to me. Mr. Willie felt like the Mayor of Brooklyn, NY. His success and love for people inspired me to pursue a career in funeral directing. 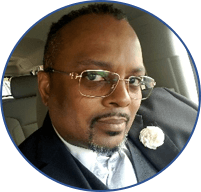 As of 2017 James H. Willie Funeral Home, Inc. ended abruptly and unexpectedly. 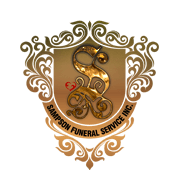 Sampson Funeral Service, Inc. would not be in existence if it were not for the blessings of James H. Willie back in 1993 whereby he allowed me to start my own service out of his establishment. 25 plus years later I felt in the spirit of the memory of this great man, that I would humbly and respectfully receive any families that were served by my grandfather and offer them the same kind, considerate and quality personal service so many have been accustomed to experiencing in their most vulnerable time.